Mitre 10 Beenleigh’s Electricity Consumption Down 35%… And More Savings Expected! In search of a way to reduce operating costs, David Woodman approached SEDAC Energy Management to participate in the Sustainability@Retail program. Through the program, Mitre10 was offered an energy audit, customised site solution and ongoing monitoring. 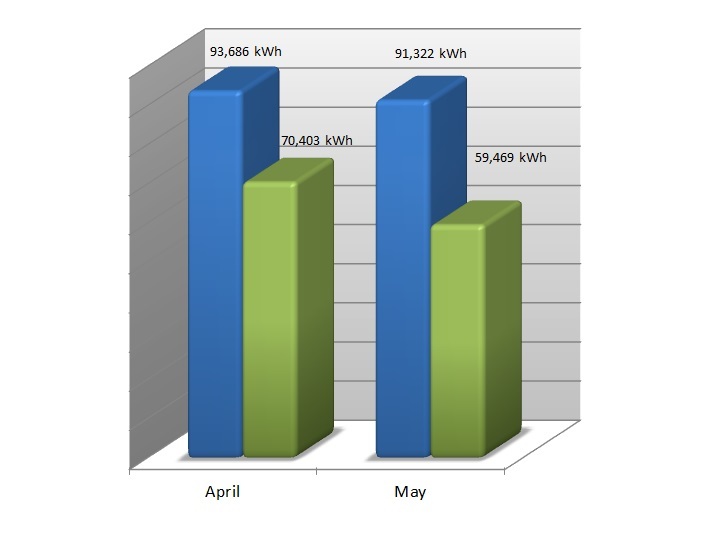 This service is completed by SEDAC Energy Management (EM) who achieve the results using their holistic approach. Mitre 10 Beenleigh’s main areas of consumption are lighting and HVAC, and SEDAC Energy Management focused on ensuring the best opportunities to reduce consumption in these areas were identified and implemented. 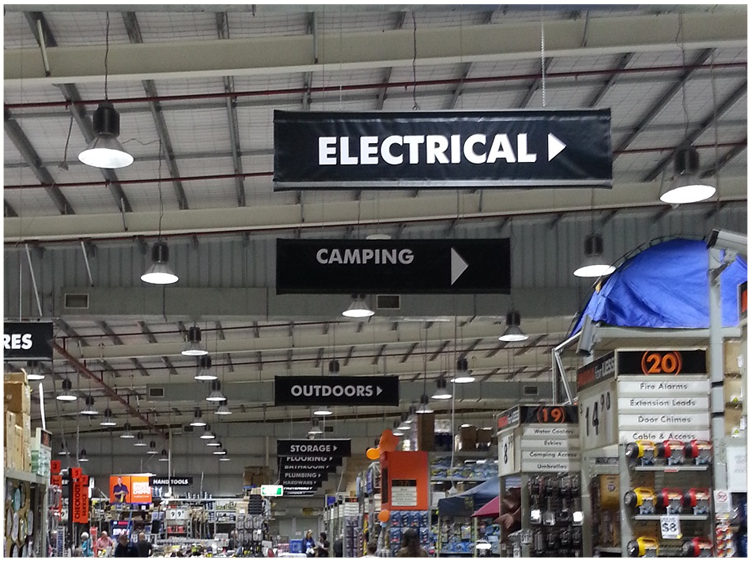 Due to the high energy consumption of the 245 existing metal halide high bays, SEDAC EM knew that LED high bay lights would have a huge impact on Mitre 10 Beenleigh’s bottom line. SEDAC EM helped David Woodman trial SEDAC EM’s high bay lights against two competing LED high bay ranges in the Beenleigh store. Happy with the great light output, huge energy savings, and affordable pricing, David chose the SEDAC EM LED high bays. The 200W high bays are now in place for the 200 fittings inside with the 150W LED high bays in place in the outdoor selling areas. SEDAC Energy Management also reduced the HVAC energy consumption on site with compressor optimisation technology and improved system control with temperature sensors, commissioning and time settings. The solutions complement each other since the LED high bays generate significantly less heat than the metal halide high bays, so the HVAC system no longer needs to work as hard to cool the large store. With savings already at 35% and expected to climb even higher, the Woodmans are happy with the results!